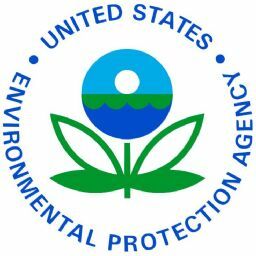 The U.S. Environmental Protection Agency (EPA) is making almost $10 million in grants available to 37 eligible coastal and Great Lakes states, territories and tribes to monitor beach water quality and notify the public of conditions that may be unsafe for swimming. This marks the 10th year that EPA provides beach grant funds, with more than $90 million awarded to states, territories, and tribes since 2001. The 2010 grants continue to build upon efforts by EPA and the states to provide consistent public health protection and up-to-date public information about local beach conditions. The beach grants have also enabled states and territories to more than double the number of beaches at which they monitor water quality since 2003. Increased public information about beach water quality also serves as a motivator for beach communities to identify sources of contamination and to take corrective action.